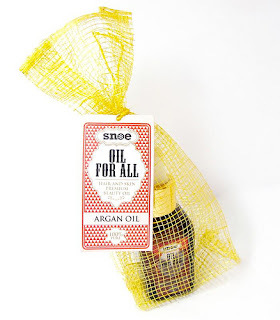 As I have shared about what is an Argan Oil, some of you maybe asking, where can I get one? 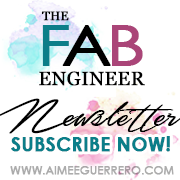 Well, if you're in the Philippines you can get Argan Oils from Rustan's, Healthy Options, Sulit.com, Snoe, Mineraux, Souq Organics or Beauty Bar. There's a lot of options around there but they might really cost you a lot. There may be Argan Oils that might cost very cheap, though I don't think they're PURE argan oils. Color - it is not transparent nor too yellowish, it is more likely "golden"
Smell - it does not smell good, else it may have some "perfume" in it (not pure). It should have some weird smell though. I can't really define it. But some may have NO SMELL at all... I don't think that's pure either. 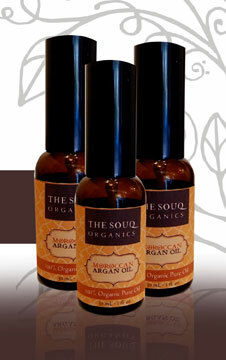 Bottle - argan oils are usually packed in dark bottle containers. Clear bottles would make the oil deteriorate, which is not good. Metallic or aluminum containers can be used as well. Ingredients - it should just say 100% Argan Oil or 100% Argania Spinosa Kernel Oil. If it has anything else listed you don’t want it. 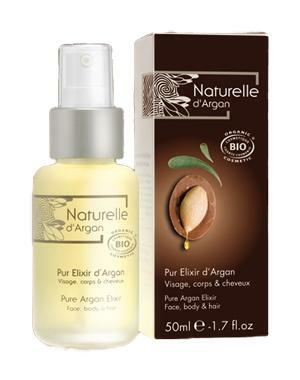 When my friend introduced Argan Oil for my naturally curly hair, I have no idea on whether it is pure or not. All I cared about is that it should make my curly hair more moisturized and bouncy. Well it did, fortunately. And I got mine on Healthy Options for about more than Php 900 (30ml). They only have this size, well at least where I bought it. 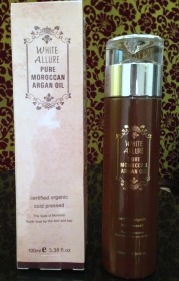 As you can see, it mostly acquired all the "must-haves" of a pure Argan Oil. With that, here's my latest purchase. 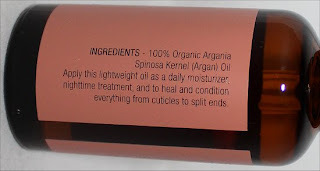 The Argan Oil Conditioner by Organix. Though it's not pure, I got curious on trying this for my hair cleaning routine. So far, this has been working out well. I bought this from Landmark, Makati and is available to all the other Department Stores. I bought it for only Php 445. 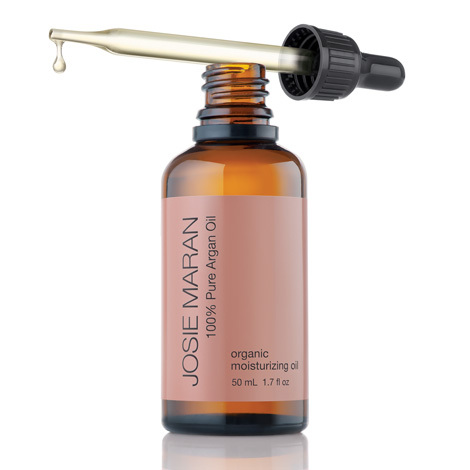 Before trying out Argan Oils, make sure you know which is pure or not. Though it may cost a bit, it is definitely worth it. 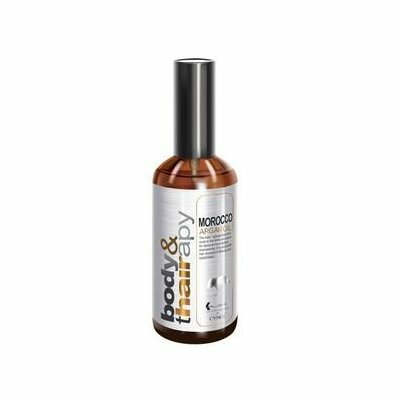 It has been my favorite hair product ever since. It can also be used for the skin and face. 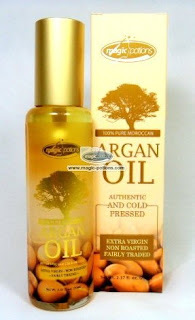 Check my previous blog about the Uses Of Argan Oil. Have you tried these Argan Oils? Where else did you buy your current Argan Oil?